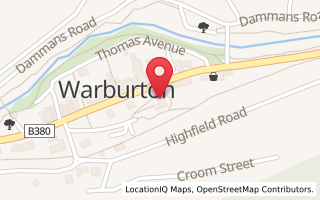 A winter update on what's on in Warburton and surrounds. Warburtoninfo.com started making regular snow reports 5 years ago. 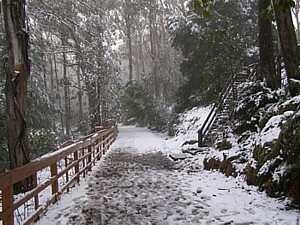 Great to see more interest than ever in snow on Mt Donna. Warburtoninfo works closely with Terry the Toboggan Man - who phones through updates when there is snow. He lets us know when there is hot food and/ or toboggans on the Mt Donna OR if toboggans are available for hire from the township. 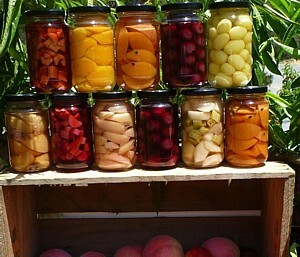 Anyone who has been to Rayners Orchard knows that Len Rayner is a man passionate about his fruit. Len and all the team celebrate each season with special activities - including the farm tractor tours which are a great hot with everyone. The Warburton Highway now has some great eateries including Little Joe Woodfired Pizza and the Warburton Curry Club - both in Warburton. On busy snow weekends, school holidays and long weekend especially it pays to book ahead. And did you know the Rainbow Ice Cream shopserves delicious jam donuts during June and July? Check out our food page that has info on where to get the best local scones at The Patchwork Teahouse and special winter warmer dinners at Warratina Lavender. Need a Yarra Junction coffee fix? Who can go past Amanda's Cafe.